In web designing, you'll encounter a case wherein you will need to use an image with clickable areas. Technically, it's as if you are placing clickable links on regions of an image. This method is called image mapping with the use of <map> tags. 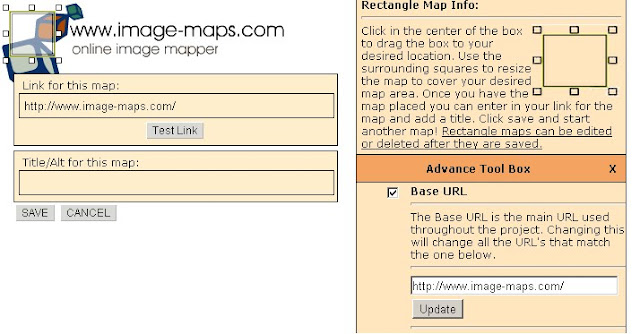 The <map> tag is used to define a client-side image-map. An image-map is an image with clickable regions that can be used as normal links. One thing that makes it hard to do is to determine the coordinates on the image that you want to be clickable. Well, this free online mapping tool will help you by allowing you to plot the exact coordinates on the image. Try it!